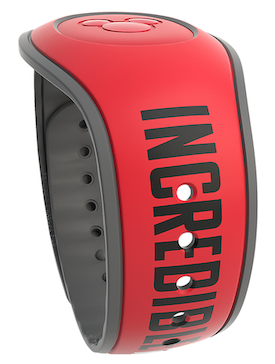 A new Open Edition MagicBand featuring Mrs. 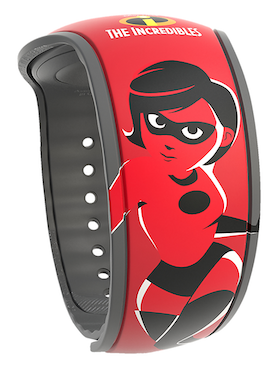 Incredible (Elastigirl) from The Incredibles movie has appeared out at Walt Disney World and online. The price is $24.99 and the barcode SKU is 400021255845.